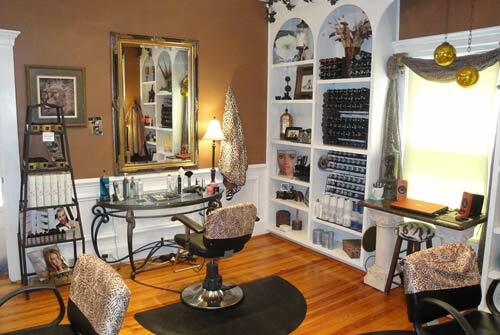 At Hair Raizers Salon, you will find a dedicated, experienced and well trained staff that will customize salon services to meet your individual needs. 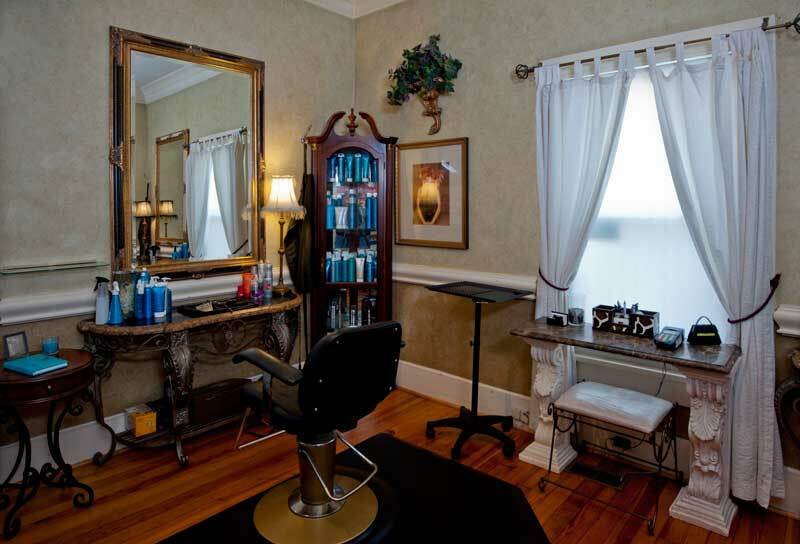 Hair Raizers is located just off Stratford Road, in Winston Salem. Owner, Melissa Kernstine has 28 years experience in coloring, highlighting and the newest techniques and trends in hair cuts and styles today.